The Seawell Firm, LLC was formed in Mobile, Alabama in 2011, with the express intent of serving individuals and small businesses in southwest Alabama with targeted legal services. The firm specializes in protecting homeowners from Termites and Wood Destroying Organisms through both insurance claims and litigation, commercial litigation with an emphasis on small business representation, Estate Planning (including Wills, Powers of Attorney, and Advanced Medical Directives), commercial fraud, toxic torts and mediation. When Is It Time to Hire an Attorney for Termite Damage? If you have noticed any damage from termites, hiring termite damage lawyers is the best course of action. Termites affect more than four million homes per year and are found in every state except Alaska, making the possibility of damage high. A termite damage claims attorney can help with the situation, regardless of how severe it may be. Our termite damage claims lawyer is dedicated to your success and to helping you recover the high cost of damage that may occur. When it comes to legal services, The Seawell Firm can handle a wide array of issues. From offering the services of a consumer fraud attorney to a mediation attorney and more, you can count on this team of legal professionals to deliver the desired results. We are dedicated to providing superior services, regardless of the situation. Our termite damage insurance claims lawyer and our small business attorney in Mobile, AL, can provide the desired results, regardless of how severe your situation may be. Located in a Mobile, Alabama historic home in beautiful De Tonti Square, the firm is only a few blocks from the state and federal courthouses, yet has its own parking lot and is readily accessible for any potential or existing client. 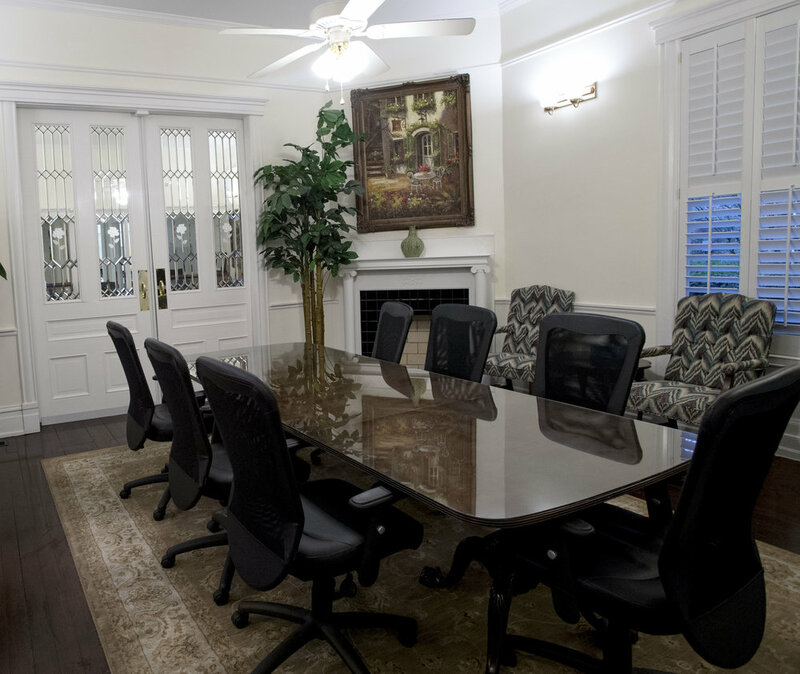 The premises is outfitted with three conference and meeting rooms, a full kitchen and all other resources necessary to accommodate multiple parties and conduct meetings, depositions, and mediations. 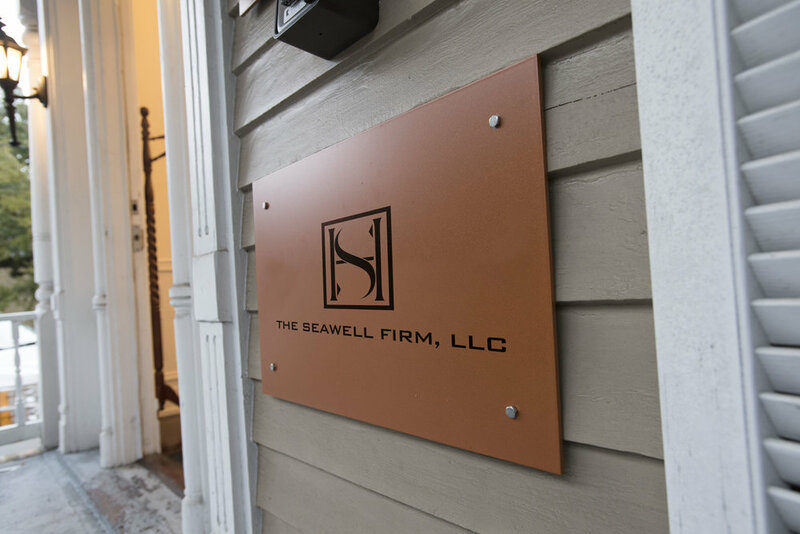 While The Seawell Firm is a one-attorney practice, it has a network of attorneys and support staff necessary to handle most any case, no matter its size or complexity. If you need legal services from an estate planning attorney, probate attorney, administration, and wills attorney or commercial litigation attorney in Mobile, AL, contact us at The Seawell Firm. We are here to help you with your legal needs. Call us today to learn more about the legal services we offer all our clients and how we can help you. The Seawell Firm, LLC was formed in Mobile, Alabama in 2011, with the express intent of serving individuals and small businesses in southwest Alabama with targeted legal services.